Regal and majestic, North American wolves once roamed throughout most of the continent. They are highly intelligent, very skillful, and crucial to the health of of our ecosystems. But these wild canines tend to get a bad rap, and centuries of trapping and hunting almost completely decimated the vital carnivores. By in the mid-1900s, the entire species was on the brink of extinction, and wolves were struggling for survival. 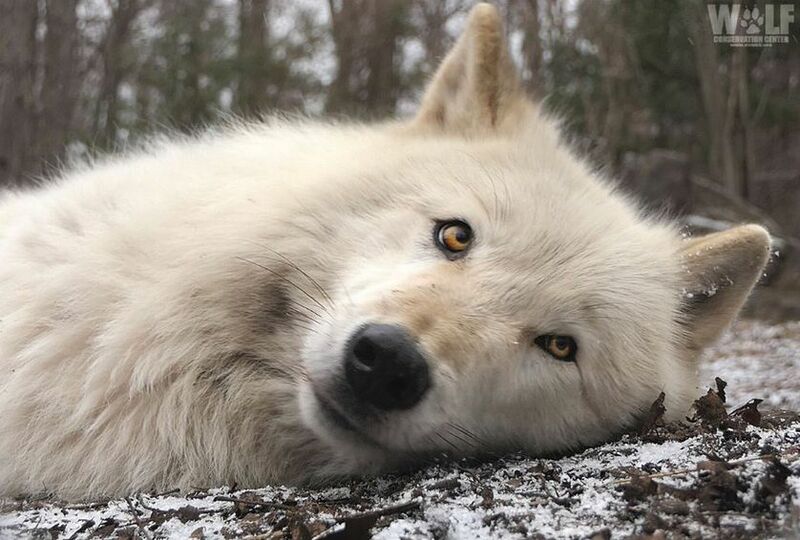 It wasn’t until 1974, when wolves officially became protected under the Endangered Species Act, that they were finally given the chance to recover. Wolf recovery and survival is extremely vital to our environment. Wolves are what is known as a keystone species; they are essential to the health and resilience of wild ecosystems. Being carnivores, wolves are crucial in their role as large predators since they regulate the populations of prey animals, which are herbivores. By doing this, wolves help prevent the overconsumption of plants in their range habitat, and this allows plant environments to flourish. In this critical role, wolves indirectly affect the health of birds, fish, and all other animals in that habitat. Contrary to people’s misconceptions, wolves are not indiscriminate killers. Wolves are very strategic in their hunting methods, and they can identify which animals in a herd of prey are old and sick. When human predator controls, such as hunting and trapping, remove wolves from the environment, the entire ecosystem is thrown off balance. Without wolves, the herbivore species like deer, moose, and rabbits start to experience unsustainable population growth. The herbivores overgraze and consume all available vegetation in their habitats until they are pushed towards disease and starvation. 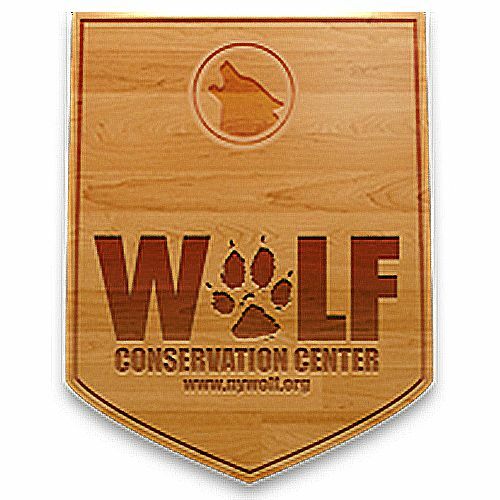 Founded in 1999 by Helene Grimaud, the Wolf Conservation Center (WCC) is the United States’ top wolf advocacy organization. Since its founding, the center has been aiding wolves in their recovery through education and preservation. 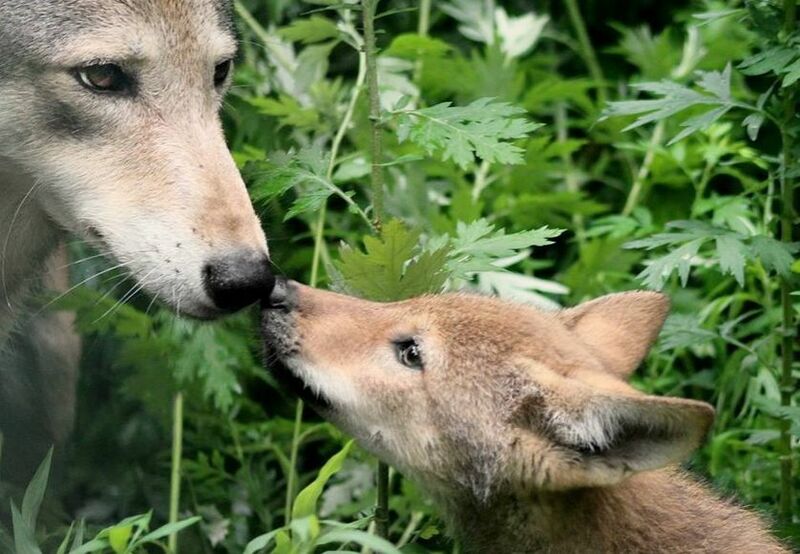 The WCC participates in the federal Species Survival Plan, which currently has recovery programs for the Mexican grey wolf and the red wolf. Both of these species were at one time completely extinct in the wild, and today they are two of the rarest mammals in North America. 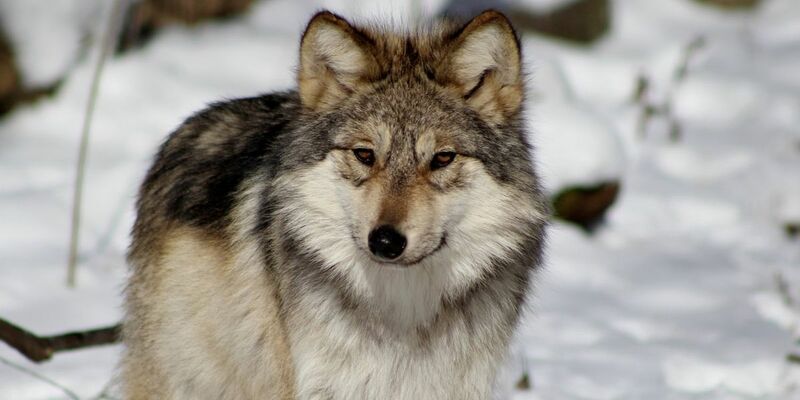 The Mexican grey wolf once occupied most of the southwest United States, but by the mid-1980s, they were completely extinct in the wild with only a few remaining in captivity. 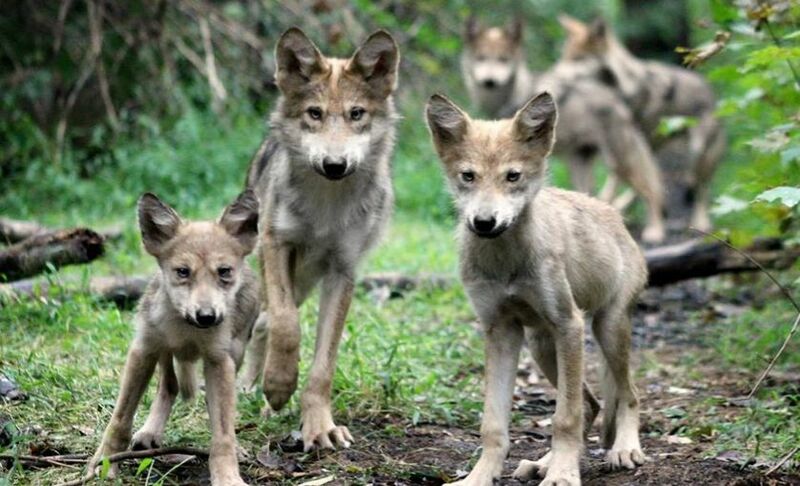 Today there is a single wild population of Mexican grey wolves comprising of only 114 individuals. Red wolves, on the other hand, once roamed the southeastern United States. Their wild population was declared extinct in 1980, with only a handful in captivity. Today there is a single wild population of red wolves consisting of only 24 known individuals. Through the Species Survival Plan, the Wolf Conservation Center is helping these critically endangered population to recover. The goal of the Species Survival Plan (SSP) is to preserve and protect these imperiled wolf populations through carefully managed breeding and reintroduction programs. “This work is literally behind-the-scenes as visitors rarely get to see the wolves because they are generally kept off-exhibit to maintain their healthy aversion to humans,” says Maggie. 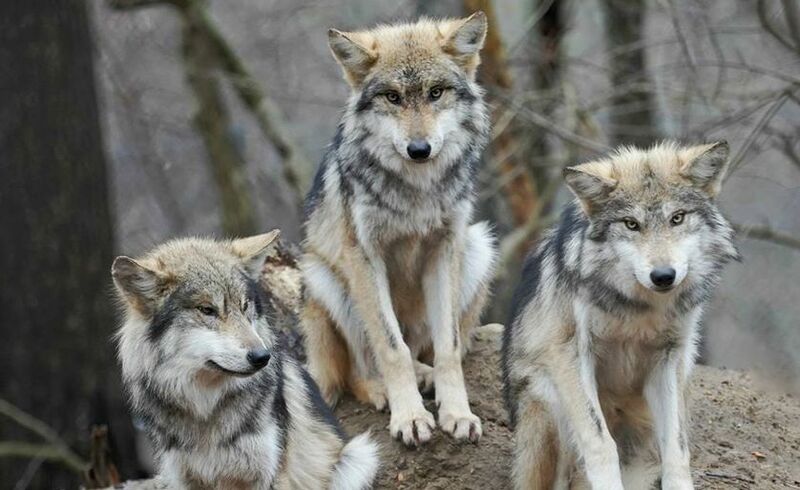 “To date, the WCC remains one of the three largest holding facilities for these rare species and four wolves from the Center (three Mexican, one red) have been given the extraordinary opportunity to resume their rightful place on the wild landscape. 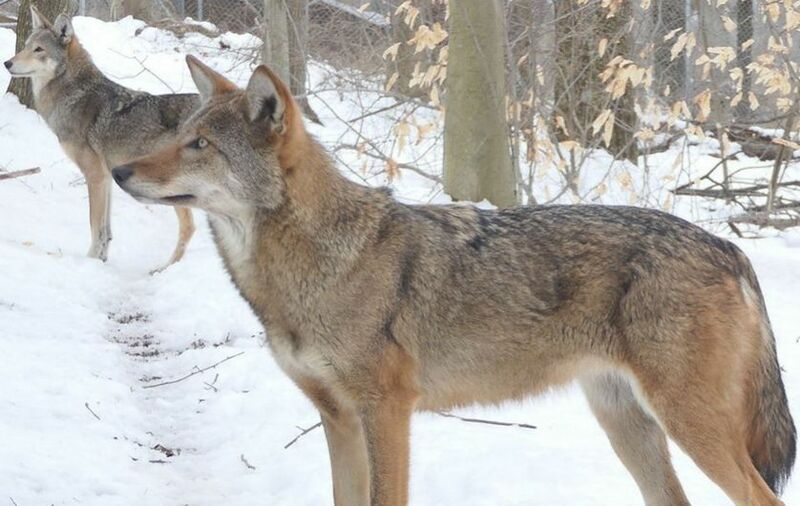 The WCC is currently home to 24 Mexican gray wolves and 20 red wolves,” she says. The Wolf Conservation Center is also changing the public’s perceptions of wolves through education and advocacy programs. There is much hope that the two critically endangered species, the Mexican grey wolf and the red wolf, can recover in their historic range. We need wolves in our ecosystems so that they can continue to play their crucial role in the health of our environment.